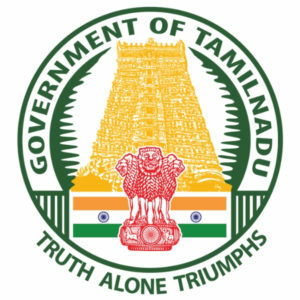 TNPSC Group 1 Notification 2019 for Deputy Superintendent – Hello Friends! We have a very good news for you all about the latest NTPSC Group 1 Notification. 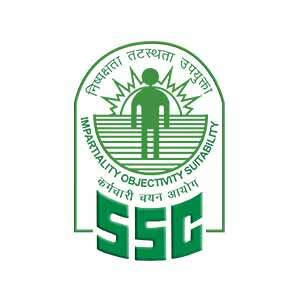 Tamil Nadu Public Service Commission has announced 181 vacancies for the post of Dy. Superintendent. the department will organize a written test to select the deserving candidates for this post. The registration process to apply for this job is through mode that has started from 1st Jan 2019 and valid till the end of the month. 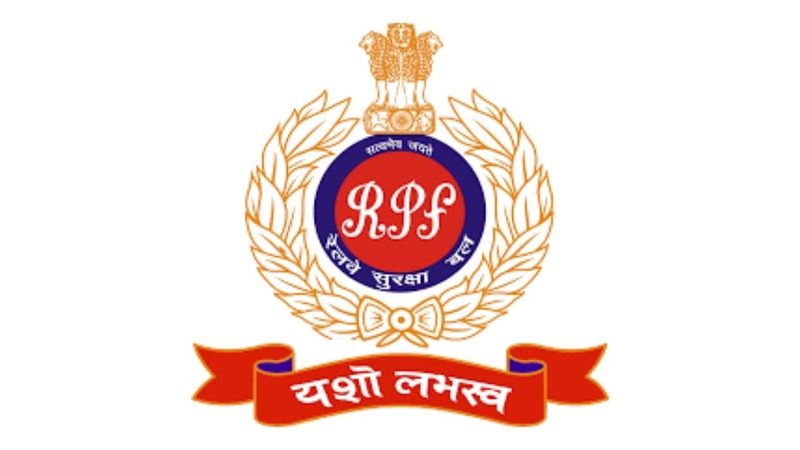 If you are interested to apply for this post, then read the eligibility, selection process, application fee and other important details regarding the exam to have complete knowledge about the recruitment. Candidates will have to download TNPSC Group 1 Deputy Superintendent Admit Card 2019 to sit in the examination hall. Read the full article if you are interested to apply for this post. 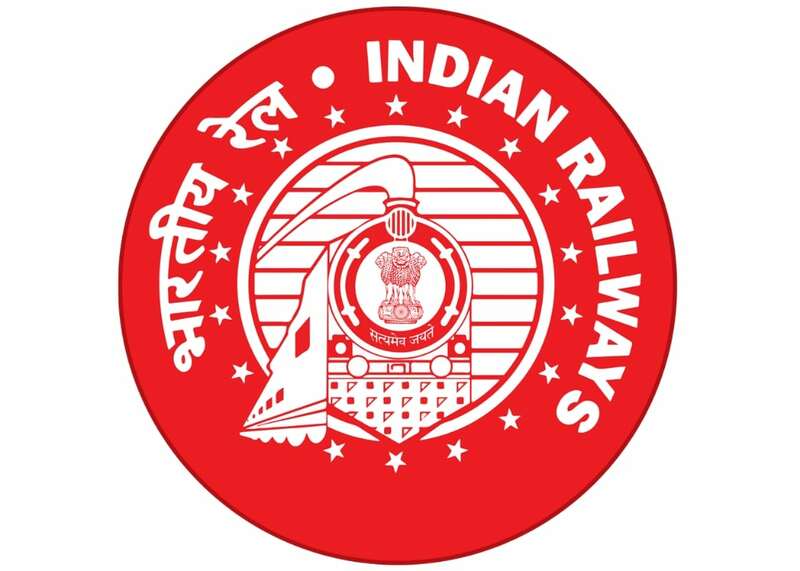 If you are interested to apply for TNPSC Group 1 Recruitment Notification 2019 then, you must be Graduated from a recognized University. Also, there is an age limit to apply for this post i.e. 21 years as minimum age and 32 years as maximum age as on 1st July 2019. Here, upper age relaxation is also fixed for the candidates as per Government rule. The department of TNPSC will conduct a written test to shortlist the candidates for further rounds of selection. The selection procedure consists of two stages i.e. Preliminary Exam & Mains Exam. Candidates who will pass the Preliminary exam will be able to appear in the Mains Exam. Once the candidate has cleared both the stages with good marks then, he/she will be called for the Interview round. The final merit list will be available online which you can check to know your selection for the post of Dy. Superintendent. How much amount is to be paid as an Application fee to apply for TNPSC Group 1 Job Vacancy? 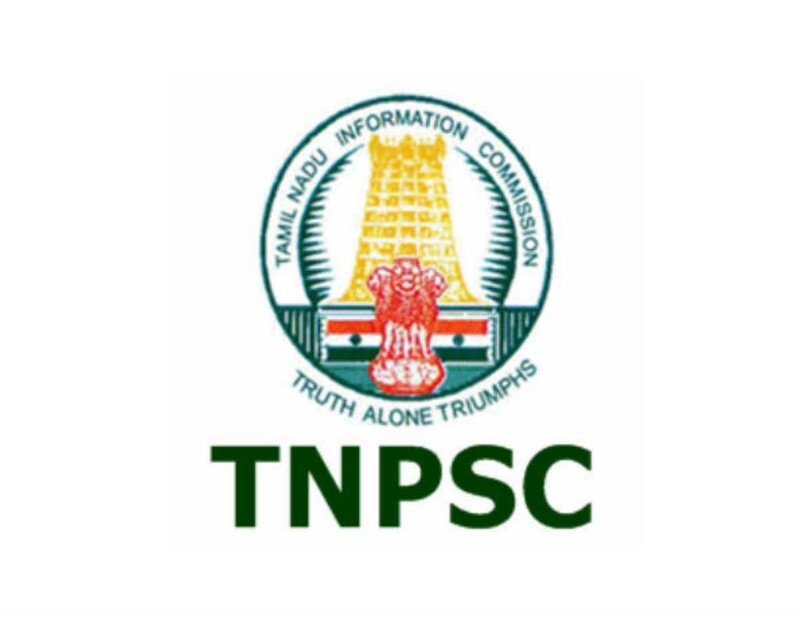 Aspirants who have filled up the TNPSC Group 1 Recruitment 2019 form, they will have to pay the registration fee also. If you have paid the application fee only then you will be able to get TNPSC Group 1 Admit Card 2019. The amount of Rs.150/- is to be paid by the General category candidates as an application fee. Applicants who have paid in the past year are exempted to pay the registration fee. Please note that the registration fee is valid until 5 years so if you are applying before 5 years then you don’t have to pay the fee. Additionally, contenders will have to pay Rs. 100 as Preliminary Exam fee. Also, if you are passed in the Prelims exam and want to apply for the Mains exam then, Rs. 200/- is to be paid by you. The payment process is offline for this exam. The rest details you can find on the official site.